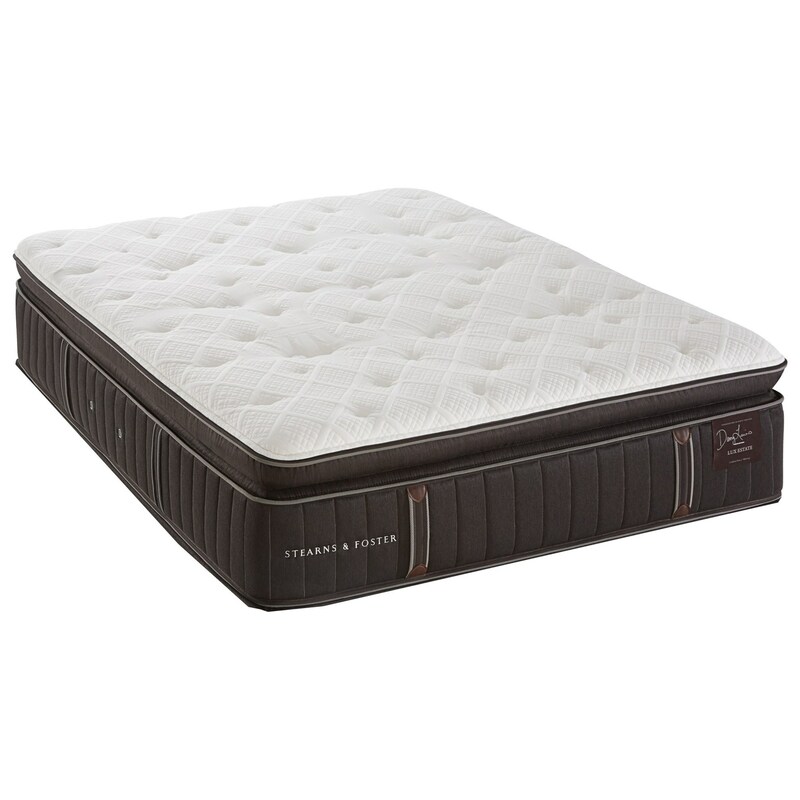 The Villa Cuneo Cushion Firm Euro Top Queen Cushion Firm Euro Pillowtop Mattress by Stearns & Foster at Value City Furniture in the New Jersey, NJ, Staten Island, Hoboken area. Product availability may vary. Contact us for the most current availability on this product.